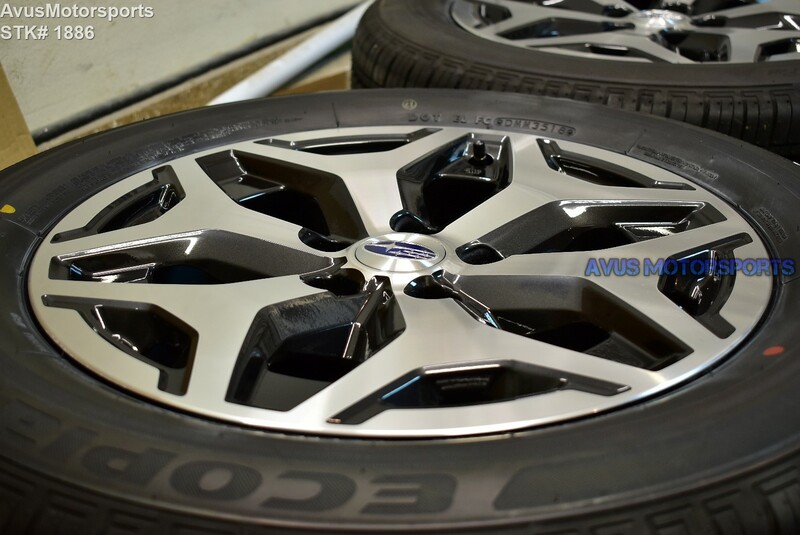 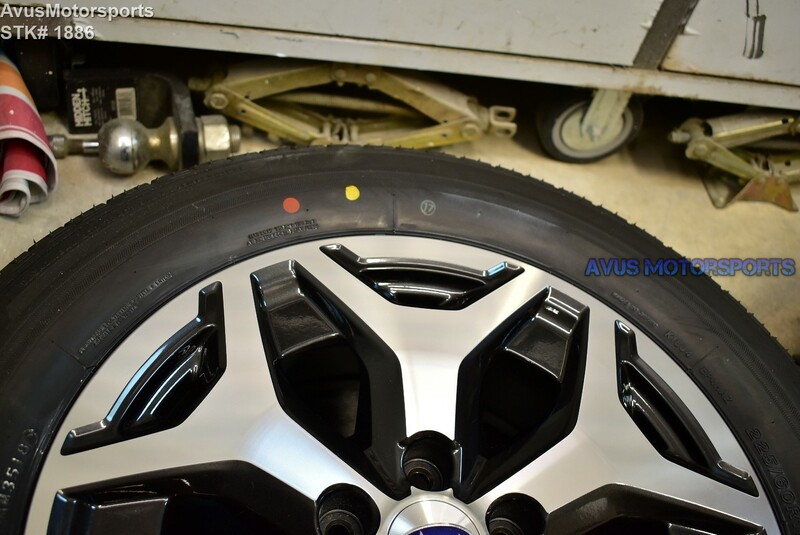 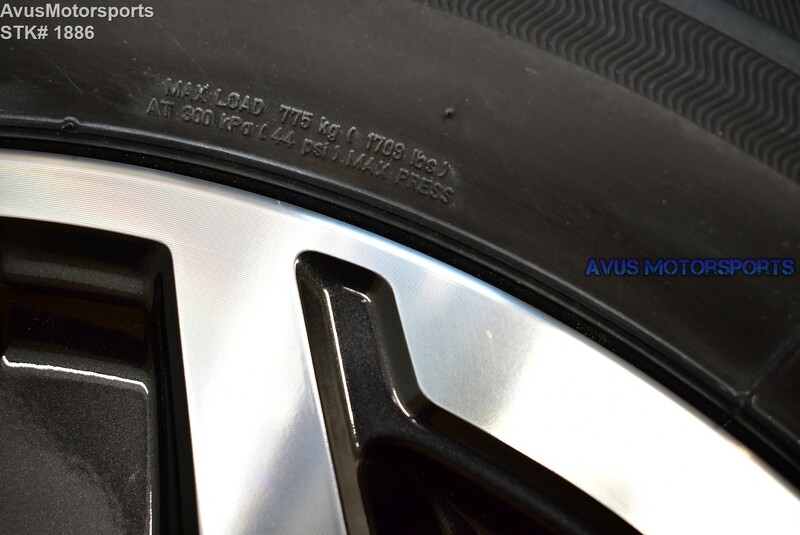 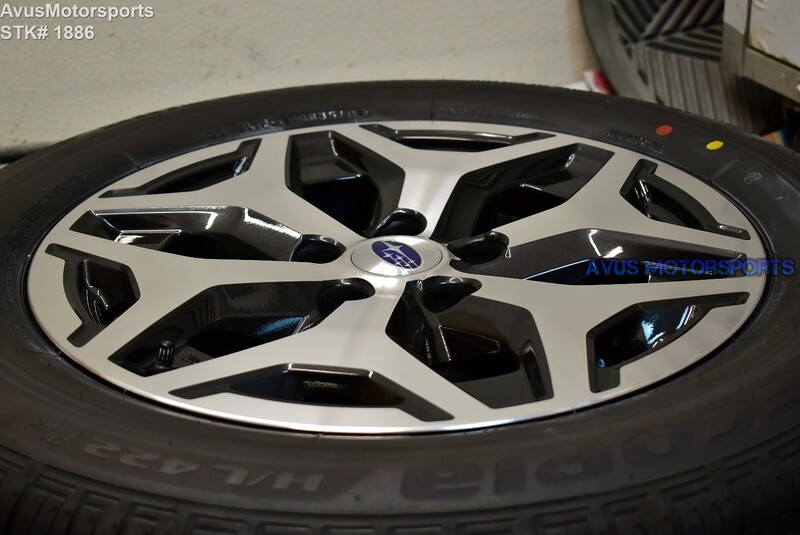 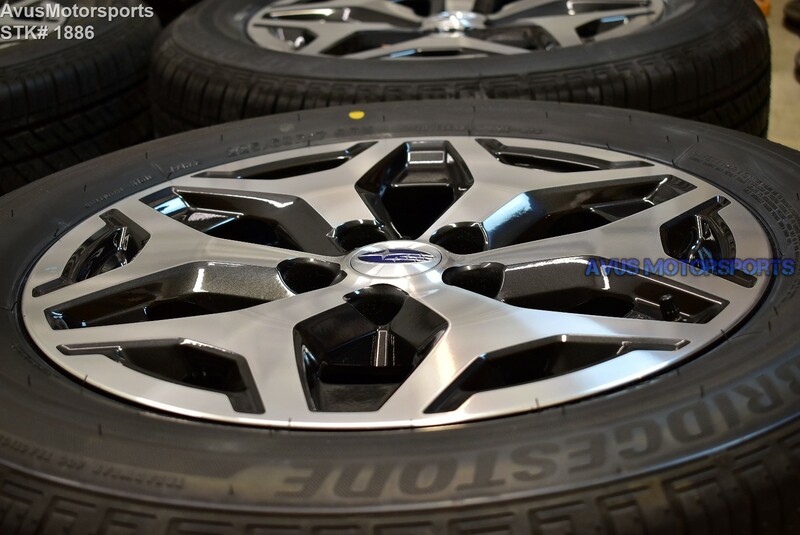 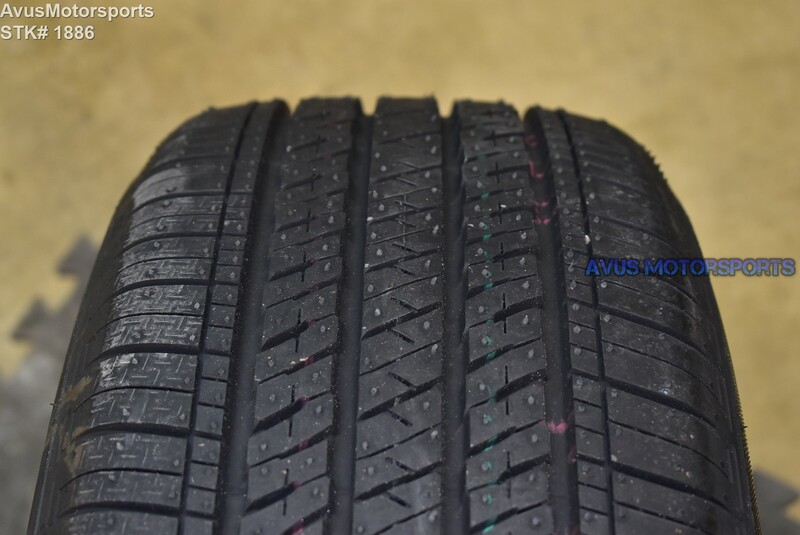 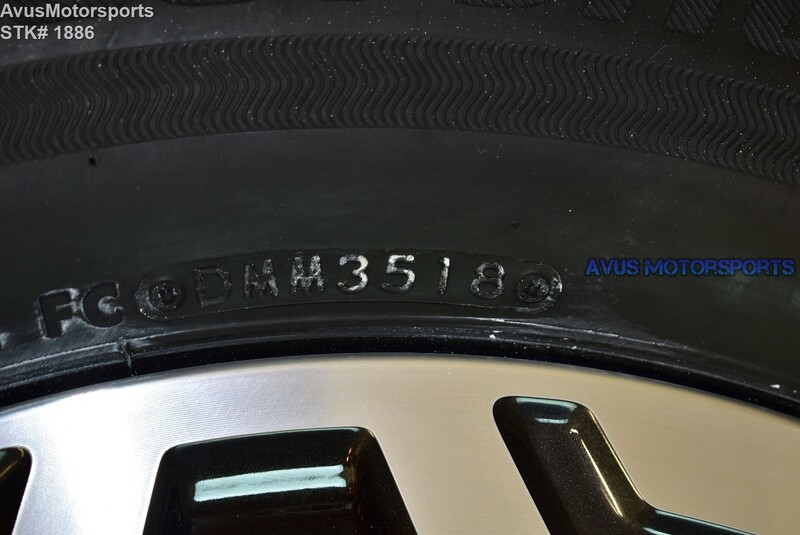 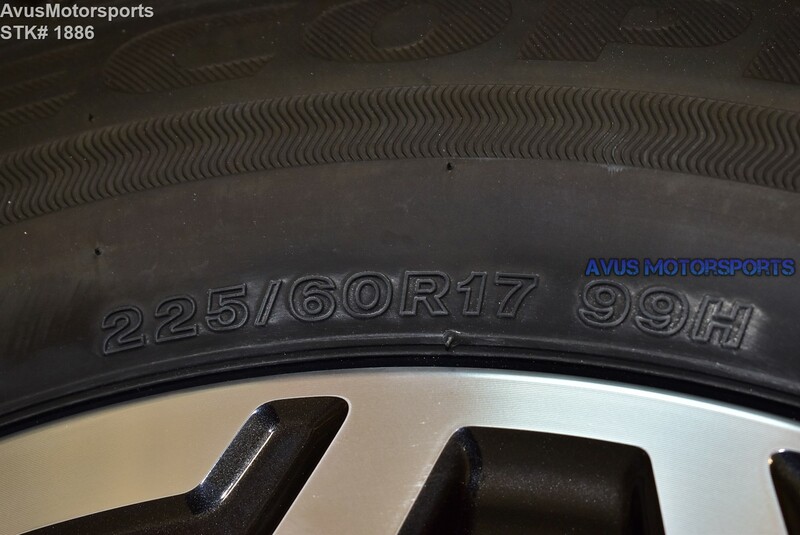 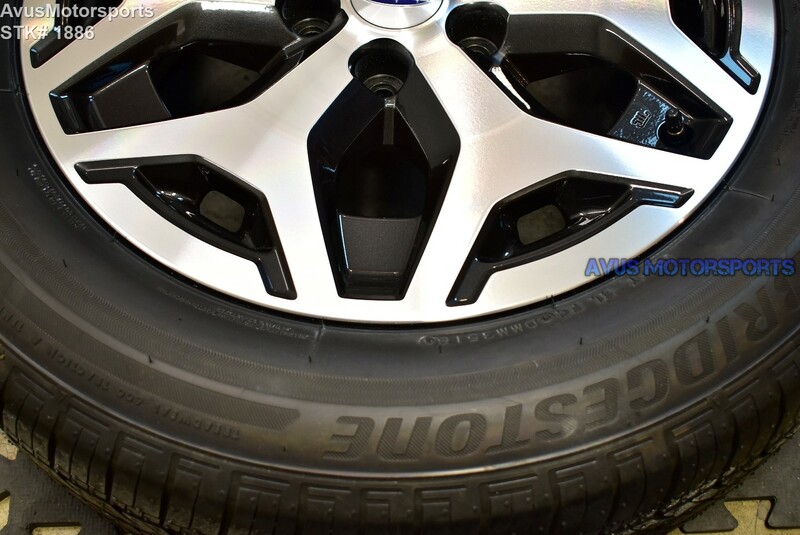 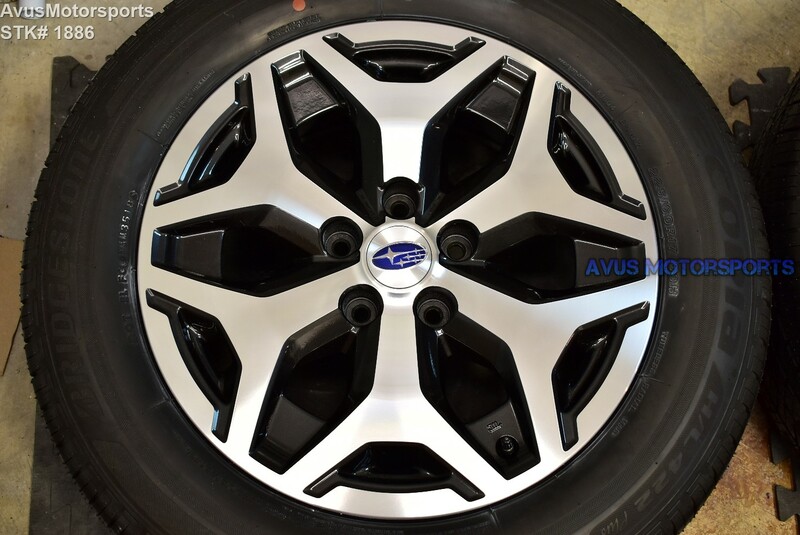 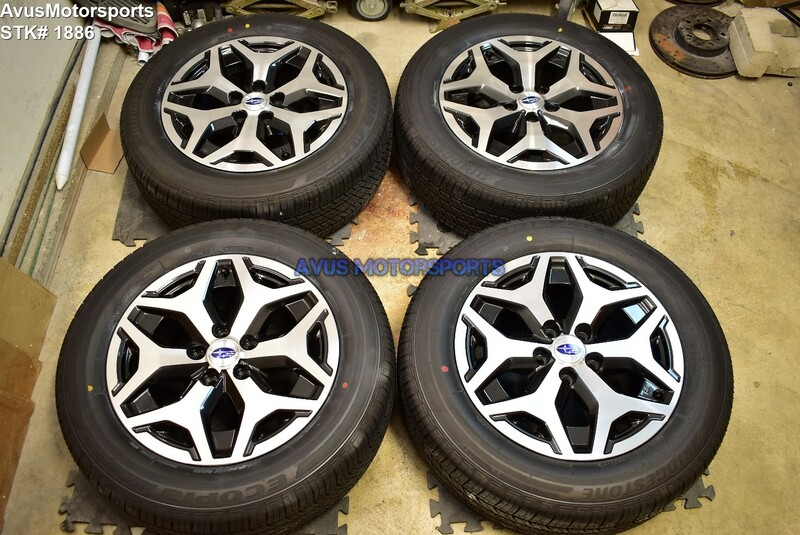 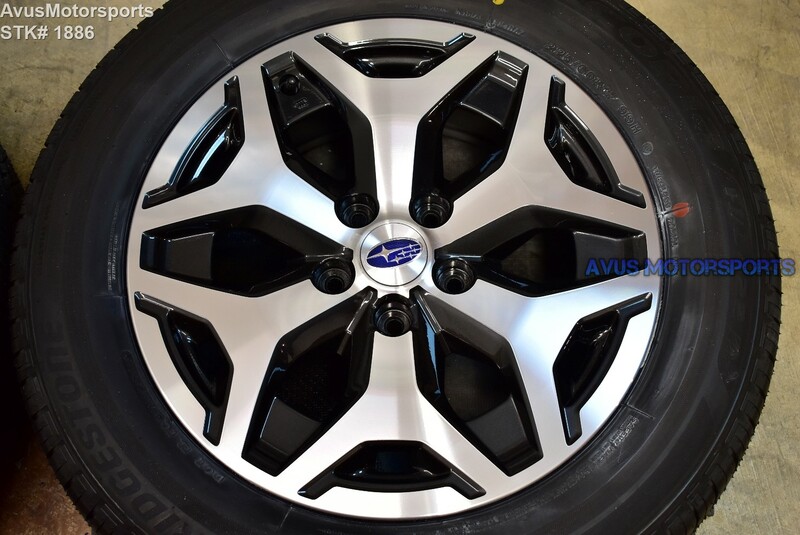 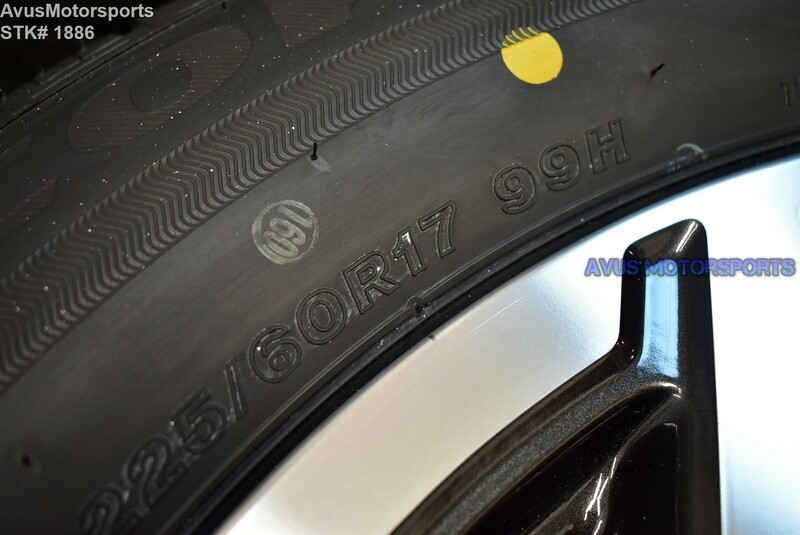 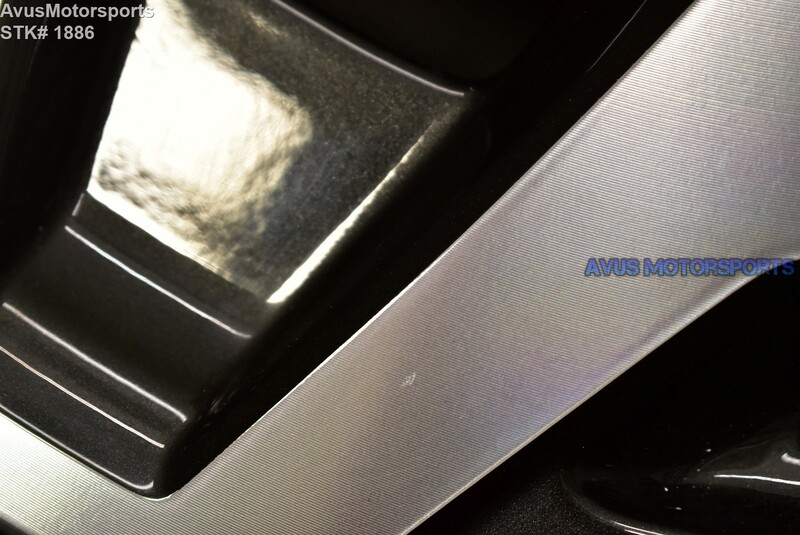 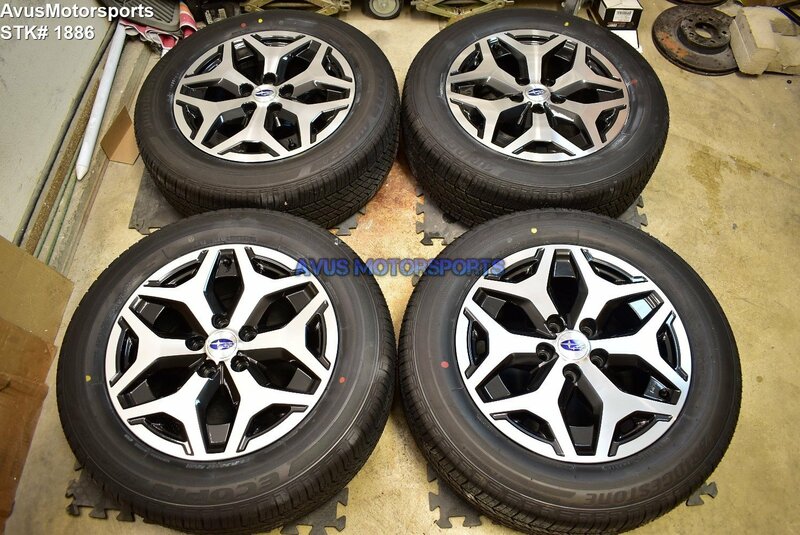 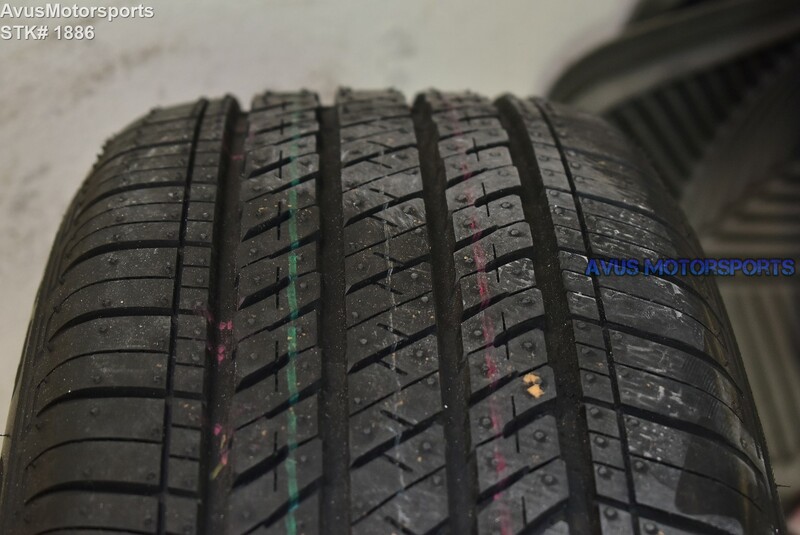 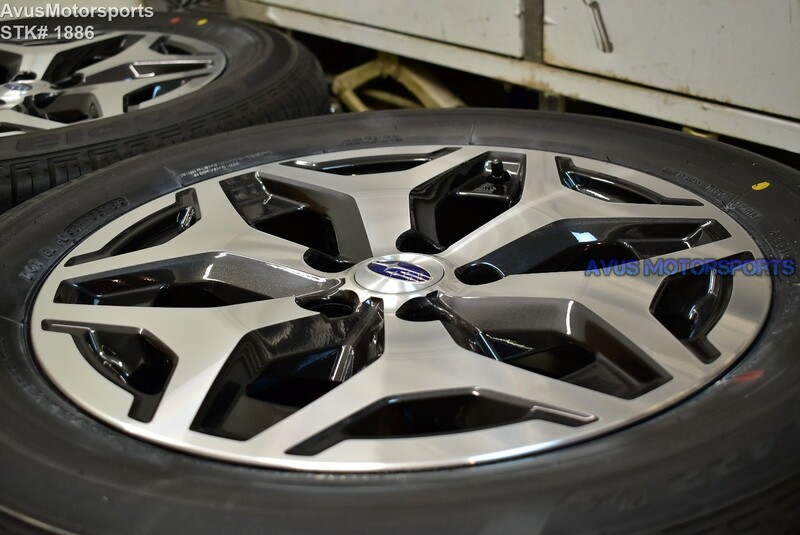 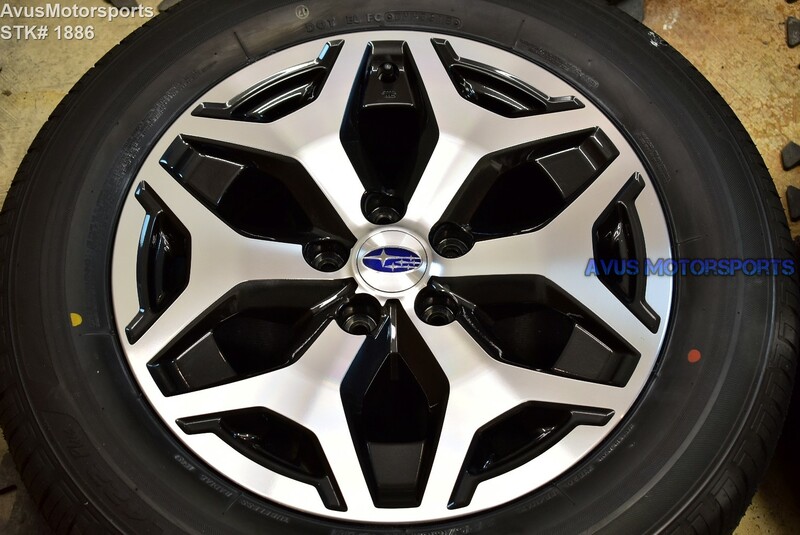 This item is for a set of (4) 2019 Subaru Forester Premium OEM 17" genuine factory wheels and Bridgestone 225/60R17 tires. 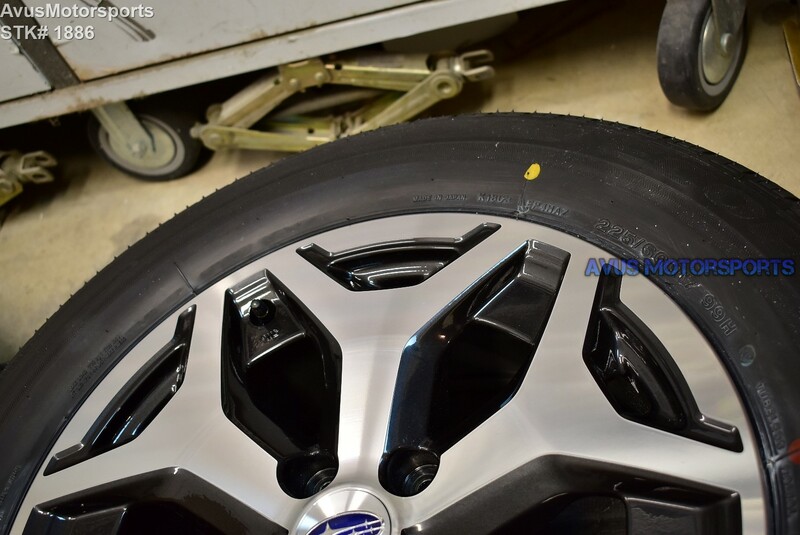 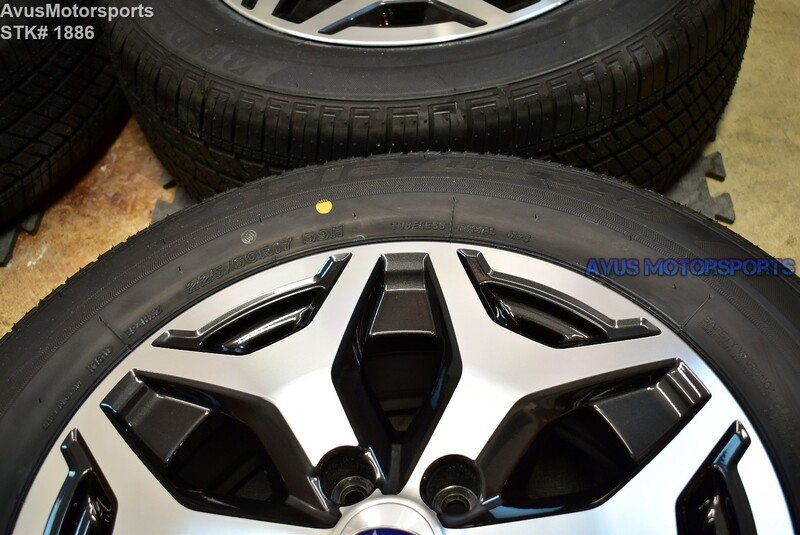 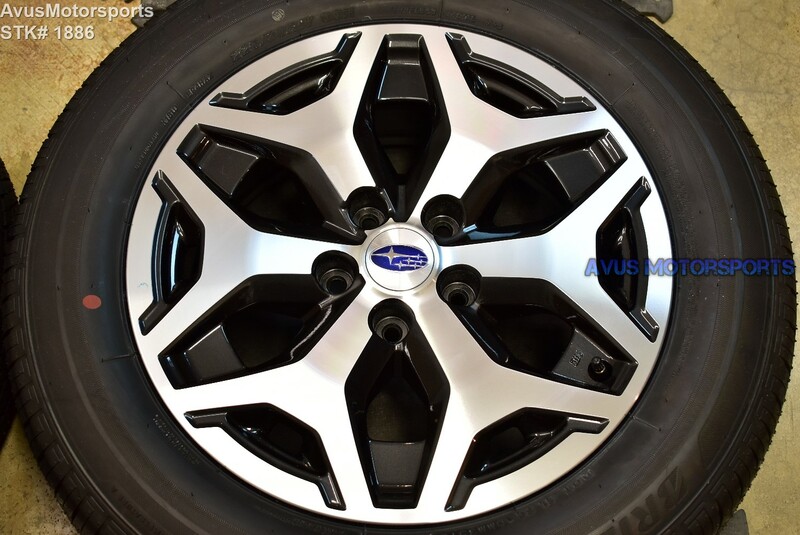 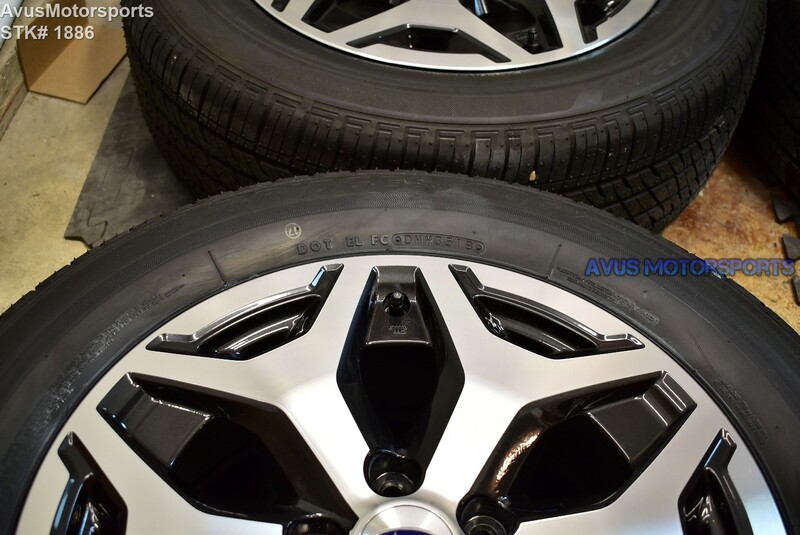 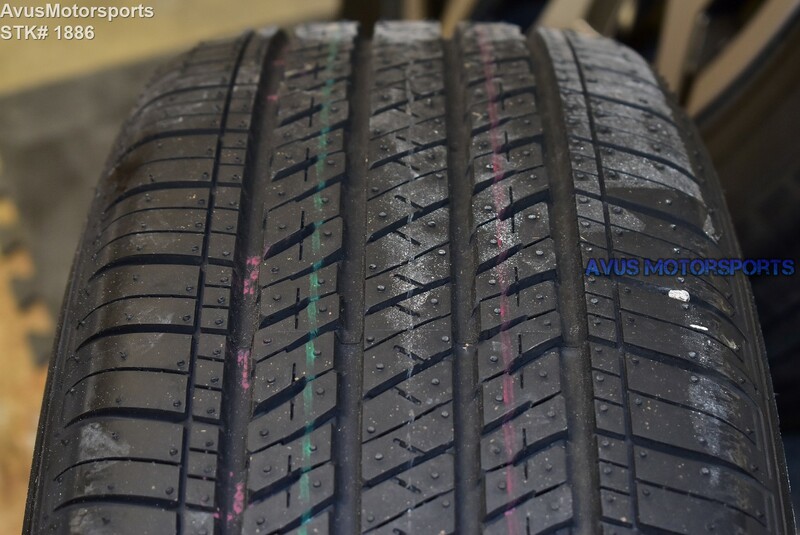 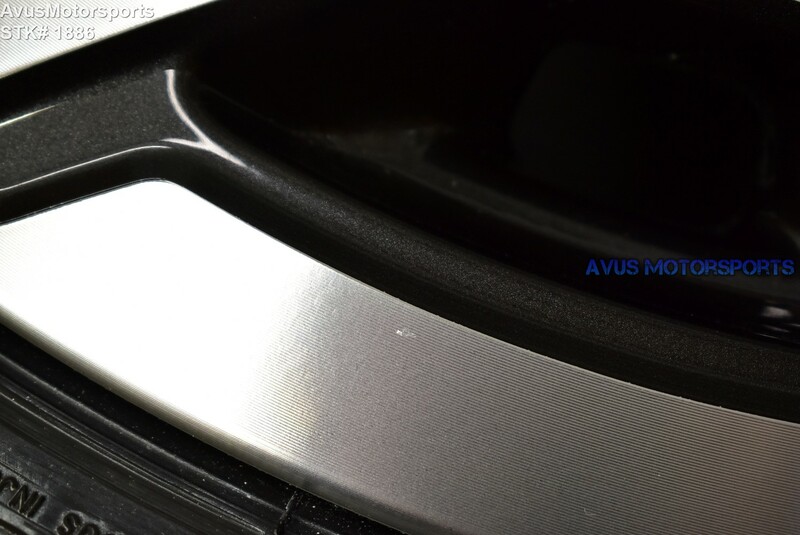 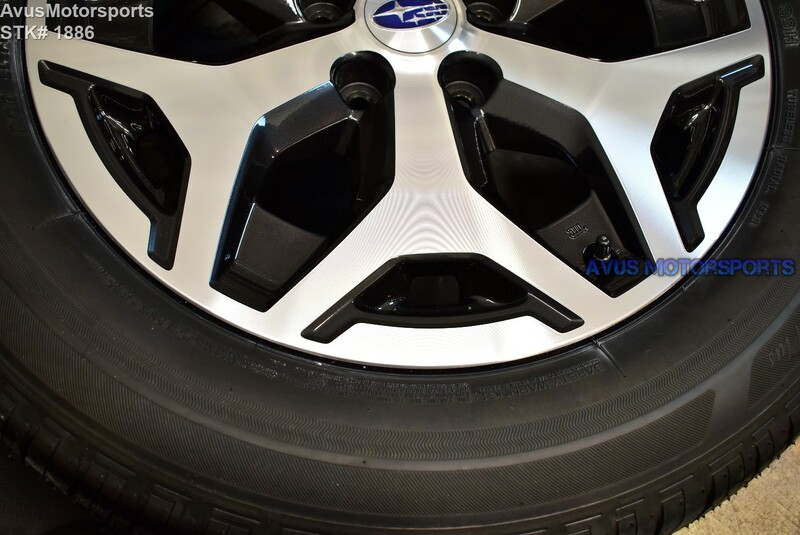 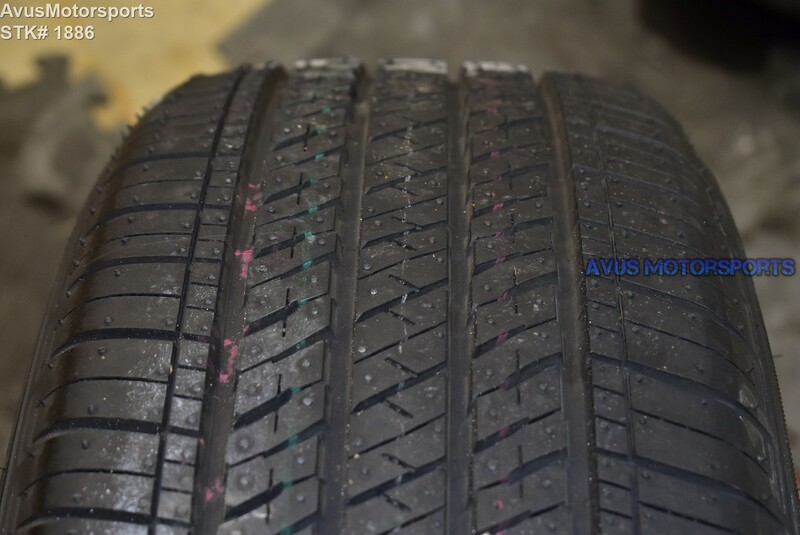 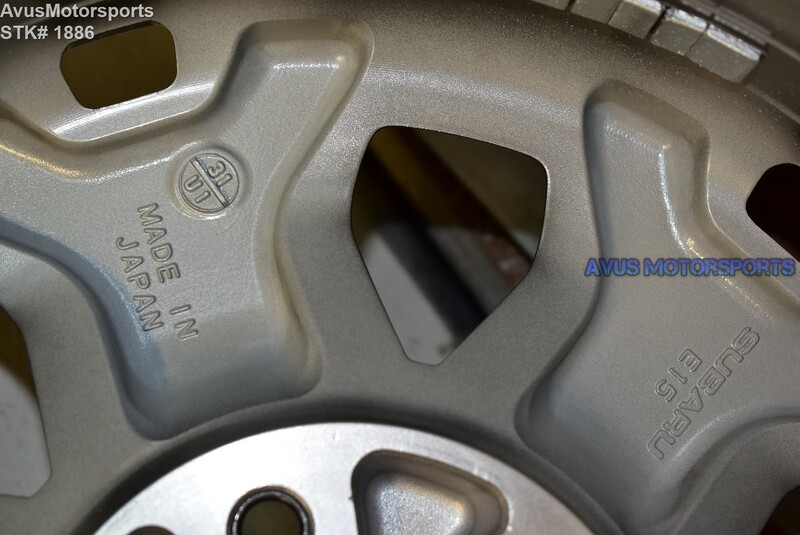 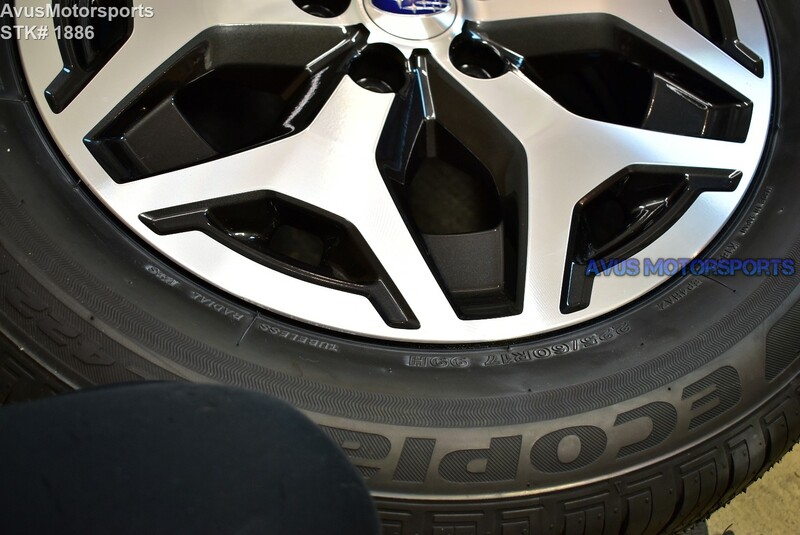 These wheels and tires were removed from a new 2019 Subaru Forester Premium with around 50 miles, so they're in excellent like new condition, there might be minor blemishes but NO bends, cracks or curb rash! 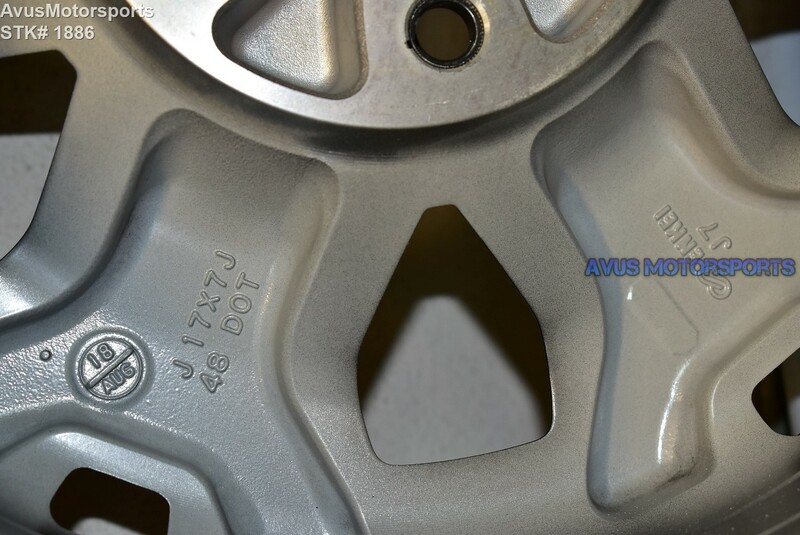 (please view all pics).